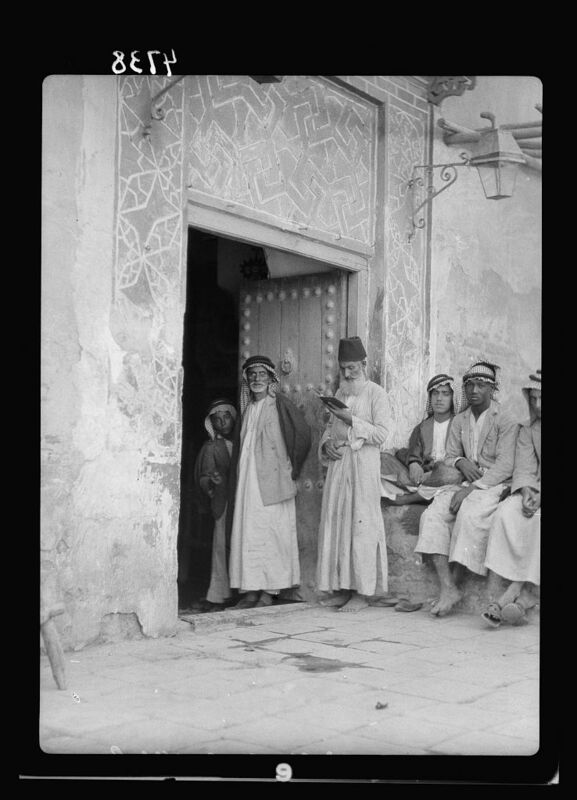 The photographers of the American Colony were a peripatetic bunch, traveling not only the length and breadth of the land of Palestine, but also to neighboring areas of Egypt, Syria, Jordan and Iraq. 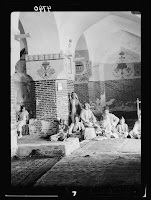 They also visited Jewish communities and photographed Jewish sites. 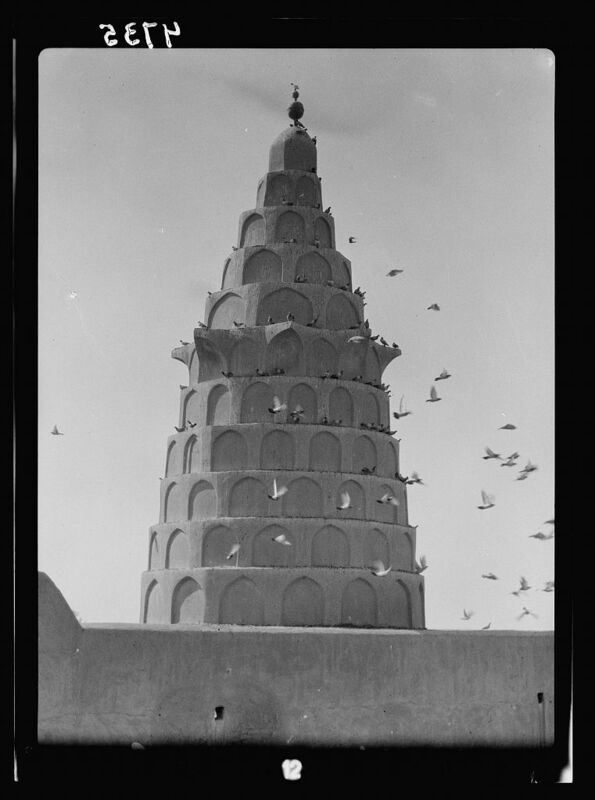 Today's photographs from the Library of Congress are from the tomb of the Biblical prophet Ezekiel in the Iraqi town of Kifl, not far from the ancient city of Babylon. Ezekiel prophesized the destruction of Jerusalem in 587 BCE and the exile to Babylon. The American Colony photographers visited Kifl in 1932 and photographed the Jews of Kifl at the 14th century tomb. According to a 2006 account by a former Kifl resident, "Until 1951 about 5,000 Jews used to come to Kifl during Passover week. And people still came after 1951, at least until 1967, after which it grew too dangerous. 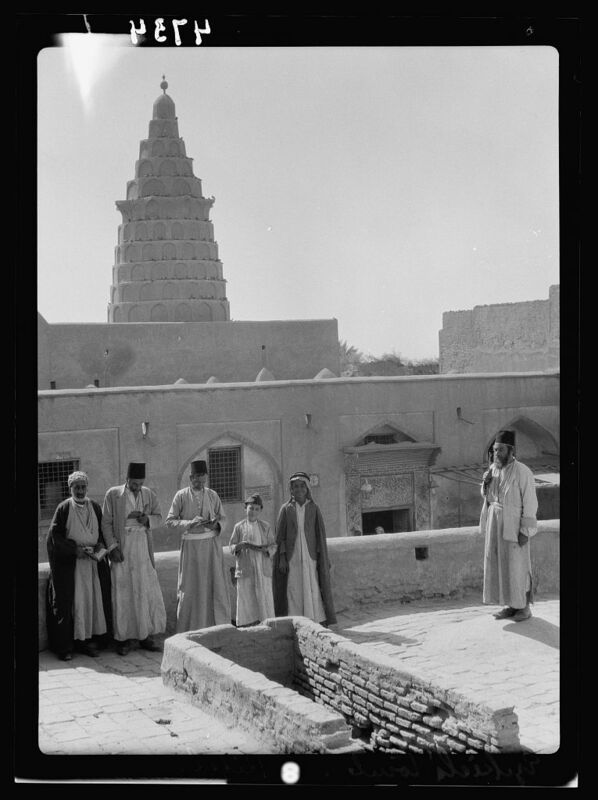 Then in 1984 a group of 20 Jews had come from Baghdad and in 1989 Sara, her family and another family had come, but no Jews to her knowledge had made the pilgrimage since then." 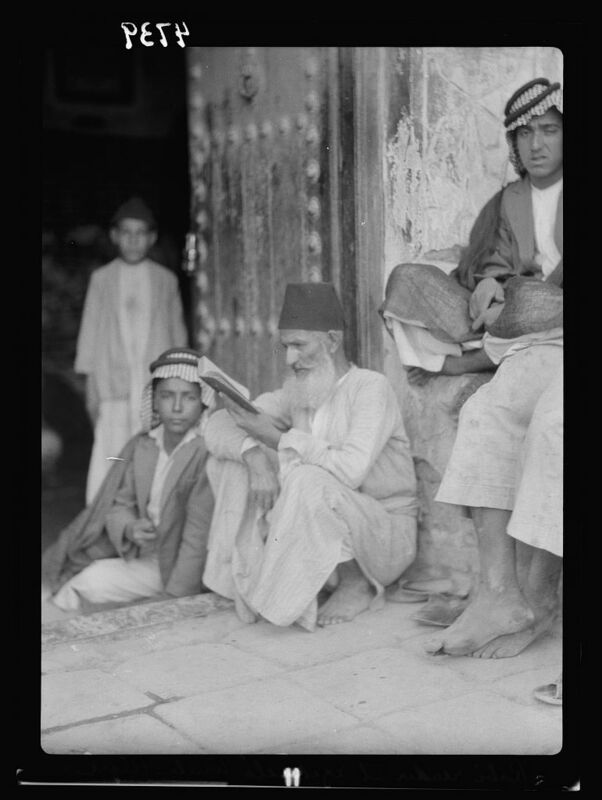 Most of the Jews of Iraq left the country in 1951. More photographs of other Jewish communities from the American Colony collection will be featured in future "Israel Daily Pictures." 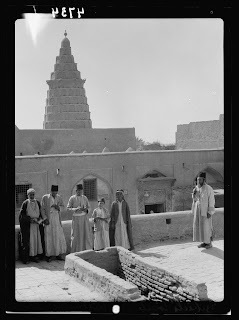 Read an account of three Jews' visit to the tomb in Kifl in 2006, a 2010 article by The New York Times' Steven Lee Myers, and a film clip by The New York Times' Stephen Farrell in 2010.